We recently had the pleasure of getting behind the wheel of Tesla’s SUV, the Model X and what an excellent piece of technology it truly is. 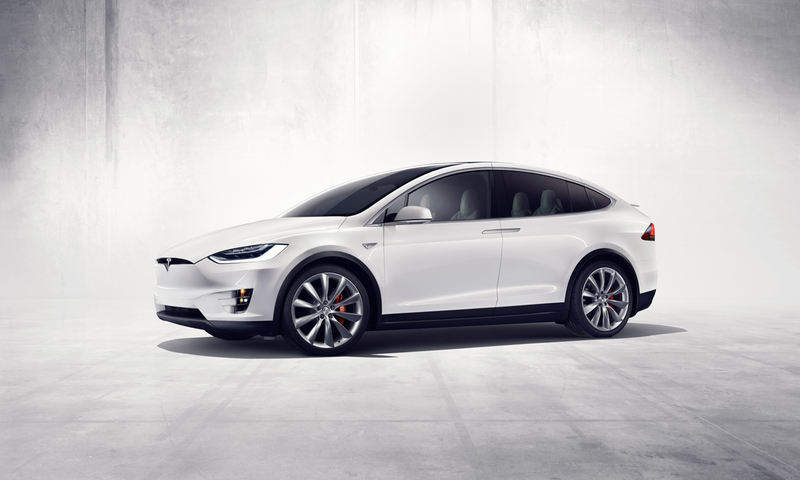 Tesla refer to the Model X as “the safest, fastest and most capable sport utility vehicle in history.” The idea behind this car is that you have an all electronic sport utility vehicle in Tesla form! Completely green, fully electronic, incredible performance, all-wheel drive, ludicrous mode and the rest. Now Tesla lovers have access to a car which carries all of these amazing features, but has the functionality of a larger car, with up to 7 seats available to configure. The specifications of the car contain some pretty mind bending numbers. 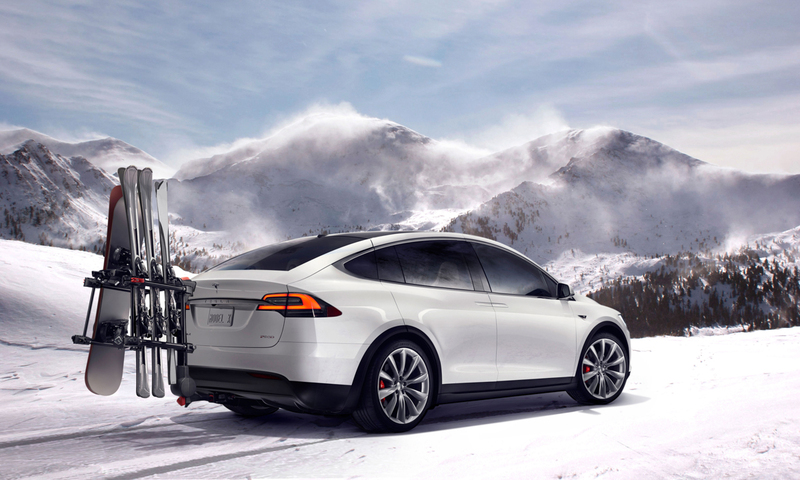 Let me start by saying the Model X P100D hits 0-60 mph in a rapid 2.9 seconds reaching a top speed of 155 mph, all while producing zero emissions. 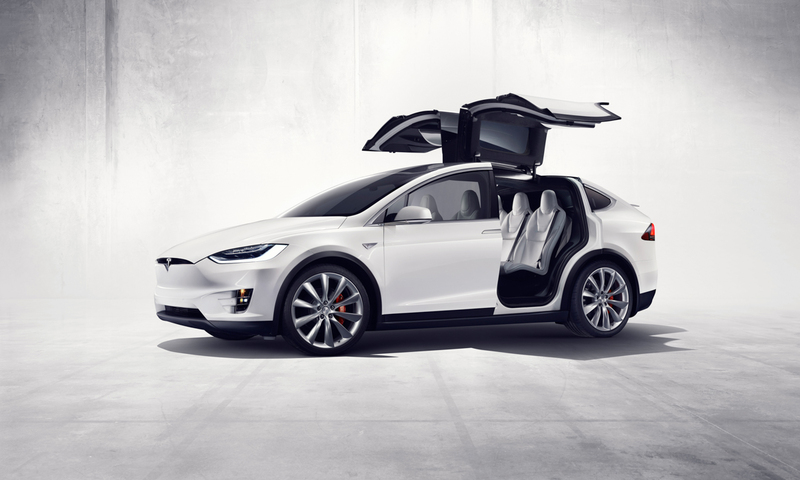 That is the performance car of the Model X range. Our 100D makes the 0-60 sprint in 4.7 seconds, which is still pretty bonkers! The car carries a 100kWh battery with All-Wheel Drive and has a 351 mile range. Thanks to the growing network of Superchargers, you are able to conveniently plan trips and charge the car in minutes rather then hours. Tesla says, Stations are strategically placed to minimize stops during long distance travel and are conveniently located near restaurants, shopping centres, and WiFi hot spots. Each station contains multiple Superchargers to help you get back on the road quickly. For our road test, we took our car up to Scotland. This would be the second time driving a Tesla from London to Glasgow, and it was just as easy as the last time. With charging points conveniently placed along the way, I was able to stop twice for 30 minutes each time, taking a well earned rest from the drive and allowing the car to charge up. We took a drive out towards Edinburgh, where there is a Supercharger and using the iPhone app, we were able to constantly keep an eye on the car, adapt the climate for the cold weather and of course check the charge whilst seeing the sights. En route back from Scotland, we faced extremely heavy snowfall, ice and treacherous conditions for motorists. We were advised at Abbington, whilst Supercharging the car not to continue south unless extremely well prepared. Against the clock and with nothing but a taste for adventure, we of course continued on towards London. I literally saw two cars loose traction on the road and skid off into the railings. Quite shocking snowfall and quite honestly one of the worst days I’ve driven on, but thankfully the Tesla handled itself very well. The All-Wheel drive and traction control really kicked in strong and we were able to make it all the way home with no problems. As soon as the snow cleared, we got the car into Autopilot and before we knew it, we were home safe and sound. 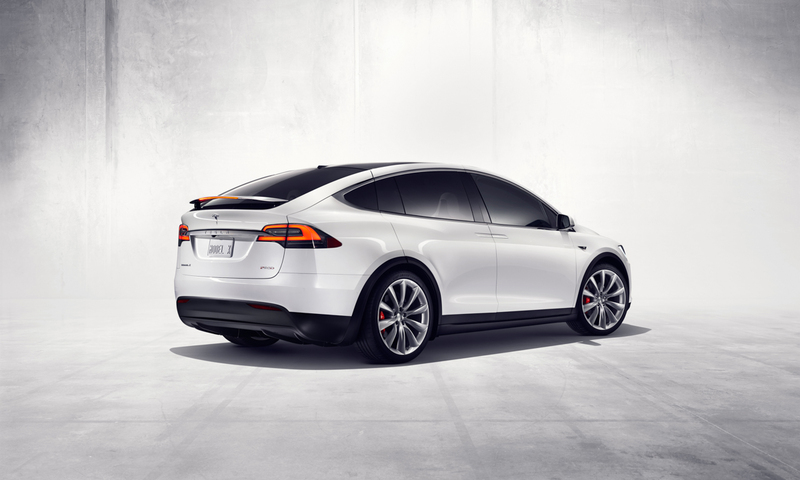 The final note to mention on Model X is simply to try it out. Give electric a go! There is something very appealing about driving clean, and with such a lot of performance at your disposal. The Tesla brand, technology and car is something special. 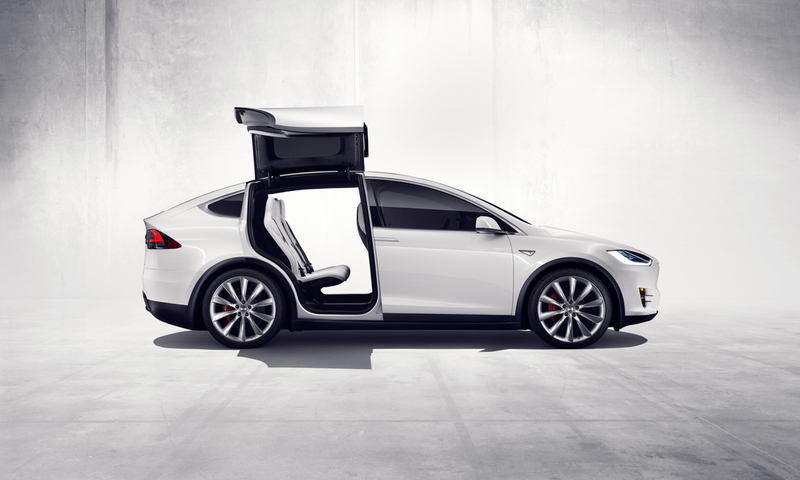 At some point soon, all automotive manufacturers will be using Tesla as inspiration for their future models. Long live the V12s and all that, but my gosh we can’t wait to drive the roadster!